This was said in the context of computer technicians finding that a whopping 22 million missing White House e-mails from the George W. Bush Administration were flushed by Karl Rove. 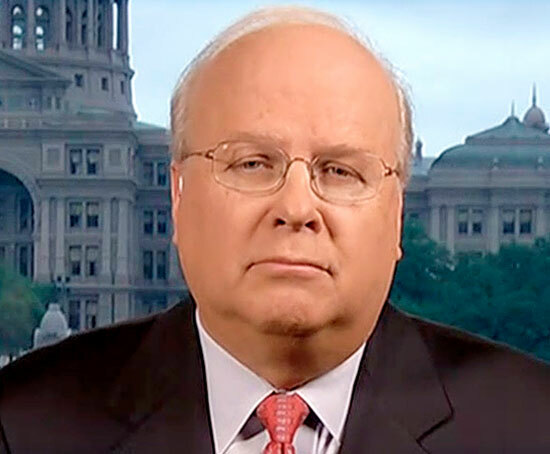 Not that anyone in the holy Bush Administration ever played fast and loose with the truth, but Karl Rove–you remember him; he was in all the papers–claimed he “only” flushed 5 million e-mails in the wake of the Bush Administration’s Valerie Plame Scandal. When W. Bush entered the White House in 2001, Rove set up a private email server for use in the White House for raising Republican Party funds. The purported purpose of the system was exclusively for the sort of political correspondence that Bush and Rove were not permitted to do on taxpayer dimes. It was all fine and dandy under the law as long as the emails were preserved and accounted for. But it’s highly to extremely likely that Rove misused the email server, using it for communications he assumed would never be made public. If everything was on the up and up, why would he even attempt to permanently flush 5 million emails–much less the 22 million that in fact disappeared on his and the President’s watch? I know, I know . . . Karl Rove and W. aren’t running for President. And I don’t bring this up to excuse anything Hillary Clinton may have done or not done with her ever-controversial emails. I’ve writ here more than once that the whole email flap could have been avoided if not for that old-time Clinton hubris and the Clinton knack for self sabotage. I mean, Madame Secretary should have been guided by the exposure of Rove and Bush’s email shenanigans and erred on the side of purity and light in all things email-related. I raise this up because I’m intrigued by history and how it so repeats itself. The fascination of history is that the past always gives us perspective on what’s happening now, today, in current events. The past never quite dies. 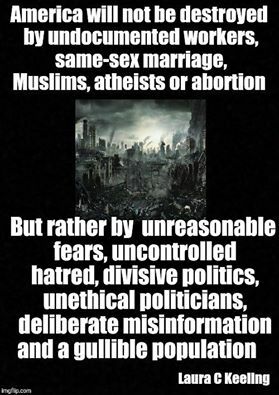 All the cliches have the ring of truth: history shows that the more things change, the more things stay the same; those who forget the past are doomed to repeat it; etc., etc. American history also shows that Americans have short little attention spans. How soon we forget the scandals and things that disturb us for a week, a month, a year or four years of a presidential term. But then our candidate, our choice for public office, comes along, and he or she is always honest (or not all that dishonest compared to them). We can always excuse our favored politician’s dishonesty as him or her being a victim of “the liberal news media” or Fox News and company. History shows that political Kool Aid always refreshes us and never mind that it might not be as good for us as it appears. Speaking of Kool Aid drinkers . . . But the history of Trump Anything makes me skeptical at best. The numbers of American warriors who made the supreme sacrifice are all the more staggering considering that for every one death in these wars, many more were wounded or maimed. For every one death, scores of loved ones back home suffered enormous pain and grief over the loss: mothers and fathers, children, siblings, aunts, uncles, cousins and friends. 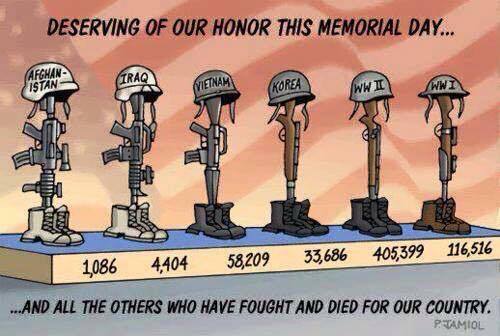 On this Memorial Day* let’s remember their losses with gratitude, mindful that however necessary war may be sometimes, it’s the closest thing to hell on Earth imaginable not only for warriors but their families, too. *Memorial Day was started by former slaves on May, 1, 1865 in Charleston, SC, to honor 257 dead Union Soldiers who had been buried in a mass grave in a Confederate prison camp. They dug up the bodies and worked for 2 weeks to give them a proper burial as gratitude for fighting for their freedom. They then held a parade of 10,000 people led by 2,800 Black children where they marched, sang and celebrated. The poet who penned the sadly beautiful “In Flanders Fields” was John McCrae, a Canadian. As the first shots of World War I were fired in the summer of 1914, Canada, as a member of the British Empire, became involved in the fight as well. 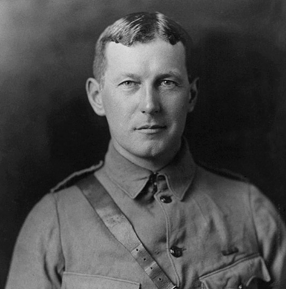 John McCrae was appointed brigade-surgeon to the First Brigade of the Canadian Field Artillery. In April 1915, McCrae was stationed in the trenches near Ypres, Belgium, in an area known as Flanders, during the bloody Second Battle of Ypres. In the midst of the tragic warfare, McCrae’s friend, twenty-two-year-old Lieutenant Alexis Helmer, was killed by artillery fire and buried in a makeshift grave. The following day, McCrae, after seeing the field of makeshift graves blooming with wild poppies, wrote his famous poem “In Flanders Field,” which would be the second to last poem he would ever write. It was published in England’s Punch magazine in December 1915 and was later included in the posthumous collection In Flanders Fields and Other Poems (G. P. Putnam’s Sons, 1919). — Adapted from the bio of McCrae at The Academy of American Poets web page. More here. This morning as I was reflecting on this scripture and others related to darkness and light and the strength we find in God, it occurred to me once again why Psalm 23 is so popular and comforting even to people who aren’t necessarily believers. The two hardest and coldest facts of life are that we all are going to die (and in fact we’re dying from the moment we’re born), and that we’re all going to have pain and suffering in this life. Which is to say we’re all going to walk through some dark and scary valleys. The darkness and low-down-ness may be from the loss of a child, which is as painful as pain gets, or news of a terminal disease inside of our body or that of a loved one. It may even stem from the loss of a faithful dog who loved us as unconditionally as God himself-herself loves us when unconditional love from family or friends ran shallow at best. Granted, we may believe that Jesus is bearing our cross along the way as we pray or cry out to him to help us through. But more often than not in the darkest and most painful depths of a valley, we can’t help but think we won’t have the strength to reach the gate to the fullness of a bright day again. Having gotten to know her for weeks as her husband of so many years fought through end-stage cancer, I said to her, “I assure you that you’re going to find you have strength you didn’t know you had. I’m not going to give you platitudes or tell you you just have to be strong because the truth is it will be dark and very hard sometimes. I do in fact believe we always have strength we’re not sure we have when we’re laid low by suffering or hardship. I know this from personal experience. I’ve walked through enough valleys of pain and depression in my own life that there were times I didn’t think I had the stuff to carry on. But I always passed through the valley with the realization that I had strength or courage I either didn’t know I had or that I was unsure I had. As I see it, that inner strength is the eternal light of God within us. One of the many mysteries of the faith life is that the darkness in us and around us leads us to brighter light within us and around us. Recall that in the beginning God said let there be light. And in the light there is the power of transformation of weakness into sturdiness and even beauty. Consider that most plant life needs light to grow and transform. God transforms darkness into light and in light there is the potential for spiritual growth and out of spiritual growth we find strength we didn’t know we had. Thank you, God, for showing us the way to light and for doing the quiet work of strength conditioning. ***Mind you, there are no stock responses to people’s grief as everyone’s grief is so typical but also so utterly unique that no two people grieve in the same way or in any typical amount of time. And the best response to someone in grief in so many cases is simply to sit with them in silence, holding their hand and holding our tongue and just listening to what they have to say without judgment or trying to be Abby of Dear Abby. And please, dear reader, never tell someone in pain that “God never gives us more than we can handle.” First of all God doesn’t give us pain and suffering, but gives us comfort and strength when we are in pain and suffering. And that tired platitude is cold comfort to someone who feels like they have more than they can handle as they walk in the valley of darkness. Haven’t had much time for blogging lately but hope to get back to it starting with this quick note about the insane state of American politics . . .
I’ve noticed that since he’s not having to campaign anymore in supposedly “evangelical Christian states” (as if any state is populated exclusively by conservative evangelicals) that Donald Trump has stopped talking about how “amazing” God is, how “amazing” the Bible is (almost as awesome as Trump’s own The Art of the Deal). He’s stopped reminding us every day that he’s a Presbyterian (even though there’s no record of his membership at the Manhattan Presbyterian church he claims membership in). But America loves him because he’s “authentic,” unlike his opponent. I think I need an endless stream of sizzling Alka Seltzer. and in the morals of despair. When Bruce Springsteen inducted Dylan into the Rock ‘n’ Roll Hall of Fame, he cited the sublime and deeply spiritual “Every Grain Of Sand” as an example of his best work. That was a mouthful considering His Greatness Mr. Dylan’s body of work. And we got it for you right here at Jitterbugging For Jesus,” the blawg that is saving the world with its wit, wisdom, provocations and stimulations while possibly (probably) alienating whole towns, nations, cities and states. Hear now this word. 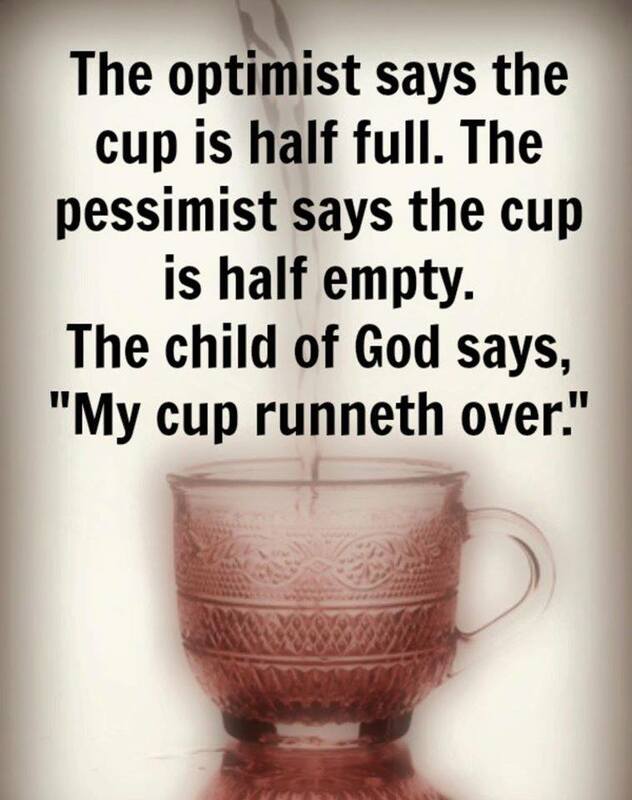 . .
A friend of mine named Ann in Asheville, N.C., shared something on Facebook the other day that grabbed me. 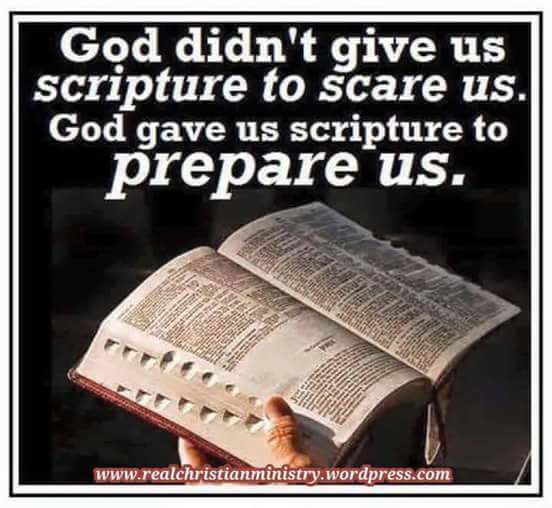 She shared a meditation written in a church newsletter about Pentecost by Karen Cavagnini, a woman involved with ministry at Asheville’s Haywood Street Congregation. Haywood is a United Methodist mission congregation and faith-based nonprofit founded in 2009 by Rev. Brian Combs, a man who apparently stretched waaay out of his comfort zone to serve our Lord. Judging from the non-profit’s web page and what my friend Ann has told me, Haywood is a vibrant and interesting Christian community. “Those who eat and worship together at Haywood Street are individuals carrying all their worldly possessions in ragged backpacks as well as privileged professionals, stay-at-home moms, students and the working poor,” the web page notes. What follows is the powerful reflection about “Pentecosting” that the aforementioned Ms. Cavagnini wrote for the Haywood Street newsletter that I saved to share here today–which is Pentecost Sunday–with some slight editing. It’s based on this scripture in Acts 2. Holy Spirit. Breath of God. God’s own life with us and in us. Sometimes I am flooded with a sense of amazement that the same Spirit of God that hovered over the waters of darkness and chaos before bringing creation into being … and the same Spirit of God that breathed life through the patriarchs, prophets, apostles and martyrs … the same breath of God that poured into the lives of John the Baptist and Mary … and the breath of God’s Spirit that came to life in the miracles and teachings and total self giving of his son, Jesus … that very same Spirit is with me and in me and empowers me the same way it empowered his followers as they fearfully waited together in one room at the original Pentecost. Wow! This breath of God pouring out into my life is so very beautiful when I am with my Haywood Street community. I love this. I encounter Pentecost every time I am here at Haywood Street. This week was no different. There was a lot of ‘Pentecosting’ going on! I saw the breath of God weave its way through the hospitality room as I witnessed a beautiful exchange of forgiveness and healing. After a very heated argument, two Friends reached out to the other and asked for forgiveness from and offered forgiveness to the other person. They shook hands. 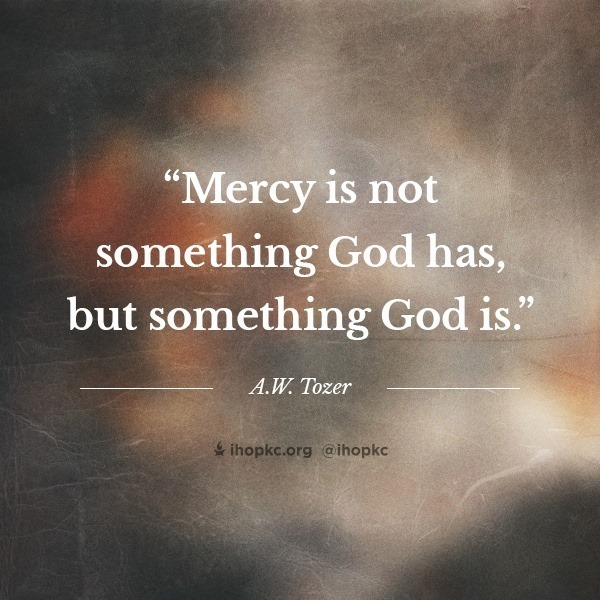 The Spirit of mercy, healing and reconciliation flowed through my friends. The breath of God poured into me as I welcomed a friend I had not seen for several months and who had recently been on my mind. I felt this Spirit as I met some new friends who were experiencing Holy Chaos for the first time. I talked with a friend who had just received the news that she was getting housing. She shared her gratitude for the chance for a fresh start. I watched talented hair stylists and artists share their gifts with many friends. The Spirit of encounter, connection, friendship and transformation flowed through the room. I also felt the breath of God in the prayer room. Several friends came in to share heavy burdens. Our prayer ministers lovingly welcomed them in to this sacred space. They gently offered our friends some much needed moments of quiet and support. The importance of just being still was recognized and the silent and beautiful gift of presence was offered to our friends experiencing the cross in such challenging ways. Friends shared the Spirit within them as they in turn offered prayers for our prayer ministers and for each other. I was moved by the Spirit of gentleness, compassion, presence and courage. ‘Pentecosting’ happens all the time at Haywood Street. It happens in every ministry week after week. 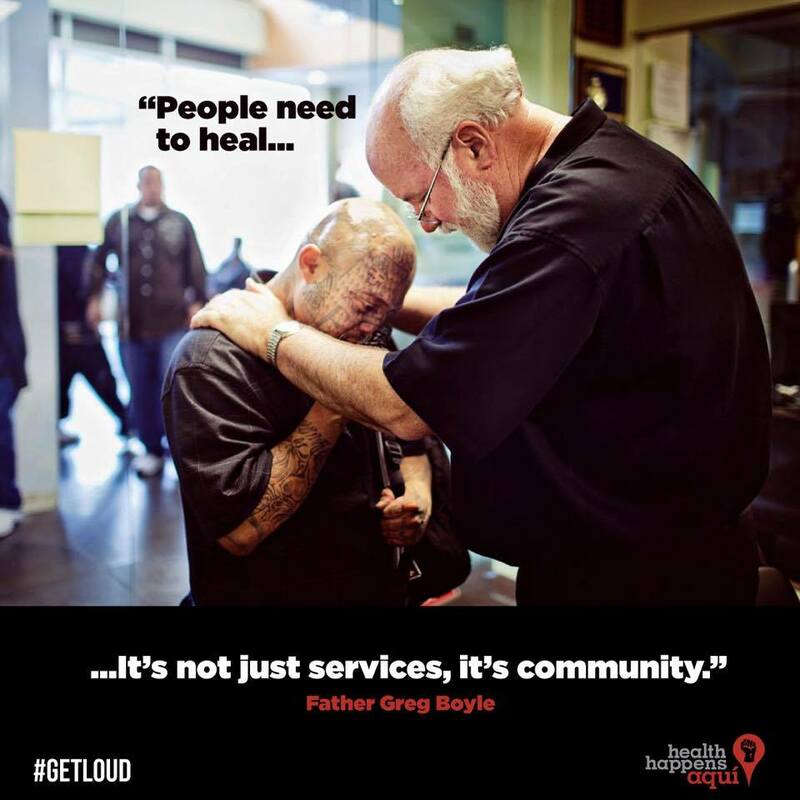 It is an ongoing pouring out of the life and breath and action of God into our community. Come, Holy Spirit! Breathe your life into us. Breathe in your Spirit of acceptance, of belovedness, of worth, of compassion, of presence, of oneness. May you sense the Breath of God all around and within you this week!